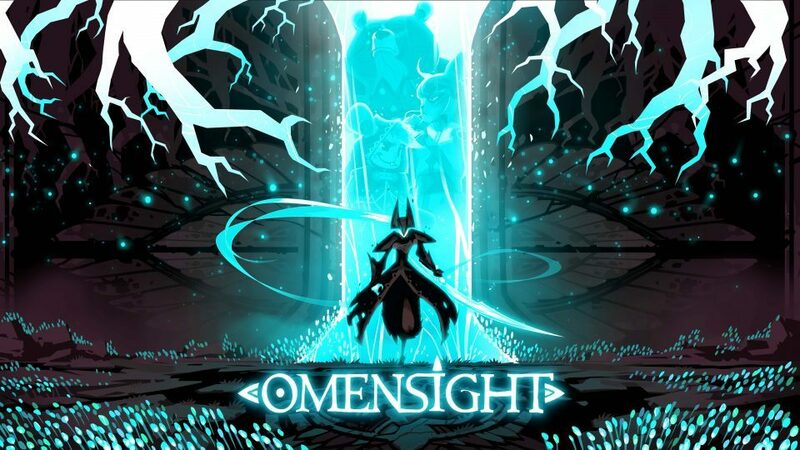 Take one part Action RPG, a dash of the apocalypse, a scoop of a murder mystery and drench it all in time travel… what you end up with is an delicious concoction called Omensight. 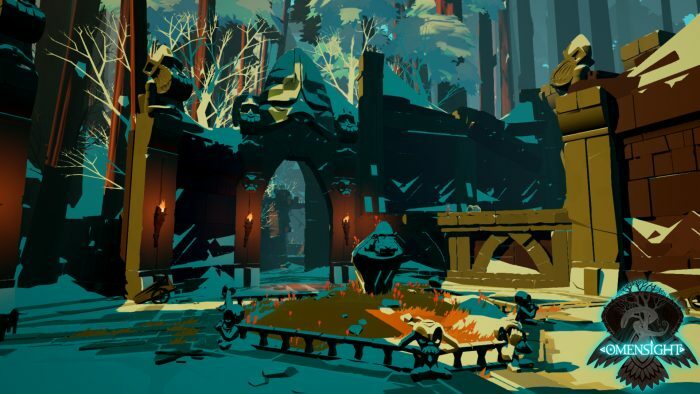 Developed by Spearhead Games, The same studio that made Stories: The Path of Destinies, Omensight follows a similar idea of using time travel to stop the end of the world. Playing as a divine being called the Harbinger you have one day to find out who, or what, is bringing about the apocalypse all while in the middle of a war. Luckily you have the power of time travel and are free to use it to accompany a few key characters on their last day alive, in an epic whodunit murder mystery to save the world. Such a rich and beautiful world. I had no qualms trying to explore every inch. Gameplay: If you played or liked Stories then you will absolutely love Omensight. 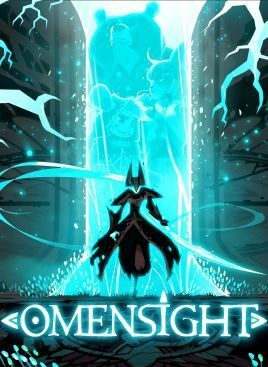 Omensight uses a similar process of “choose your own adventure” only this time it seems to flow a lot smoother and choices/discoveries you make seem to carry more weight. Since you are a divine being you do not technically have a “side” in the current war and your only objective is to stop the apocalypse, therefor you are constantly switching “allies” for the day and can even kill past companions just to find out what they reveal or if they take you to a new clue. Once you acquire enough clues you can start to convince your companions to take different actions on their last day alive or even form unlikely alliances between enemies. 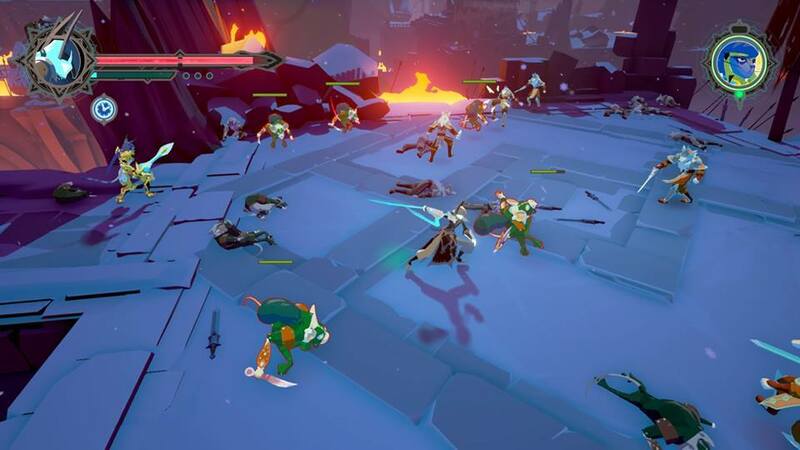 Omensight plays like a solid 3rd person action fighter, tasking you with creating combos between light and heavy attacks, add in a plethora of dynamic time-magic abilities and Omensight gives you plenty of options depending on your gameplay style. “Easy to learn, harder to master” comes to mind as combos range from simple 3 button taps to complex time freezing, launching enemies at each other and blasting them with magic shots. Regardless how you decide to play the controls are solid and I found little to no “cheap moves” from the enemies. Graphics: Graphically Omensight takes on more of a graphic novel feel and some of the larger scenes are breath taking with the amount of detail and action being shown. The action can get a little intense at times and even with a grip of enemies, explosions and magic blasts on screen Omensight never seemed to skip a beat. Gripes: I was so hooked on the story I almost beat the entire game in one sitting, the only reason I stopped and took a break is because, well, it is a time travel game and you will have to repeat some areas more than once, so it was starting to wear on me (especially if you want to unlock everything). But after picking it back up a little later I found joy again in slaughtering my animal pals in the name of the Godless Priestess. Its a stretch but I wish there was more of an RPG element to the game, sure you level up and gain abilities but as long as you are playing the game its pretty much on rails for when you will be getting the next ability/upgrade. If there were different abilities depending on your choices in game that might give you more of a reason to replay. Just really more of a gripe that I wish the game was larger than it is haha. Omensight is a fantastic example about how a great narrative and story will keep people hooked. 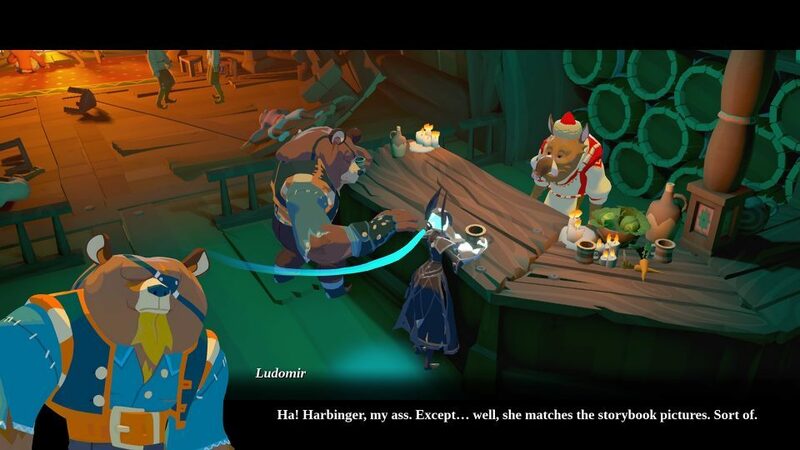 Spearhead Games did it again and created quite the immersive world in Omensight, I can only hope this isn’t the last we will be seeing of the Harbinger and our little furry murder buddies. Repeating areas while not bad, do exist.